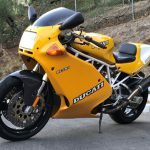 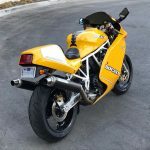 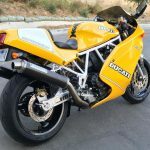 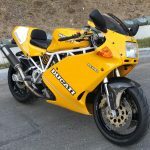 The 1993 Ducati 900SS Superlight came rolling out of Bologna ready to rumble, with lightened frame rails, a single-seat tail section sporting a big, brash number plate and a production number just shy of 1,000, which meant only the most devoted Ducatisti got their hands on one. 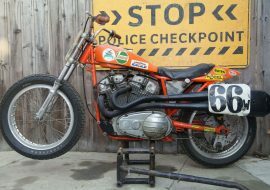 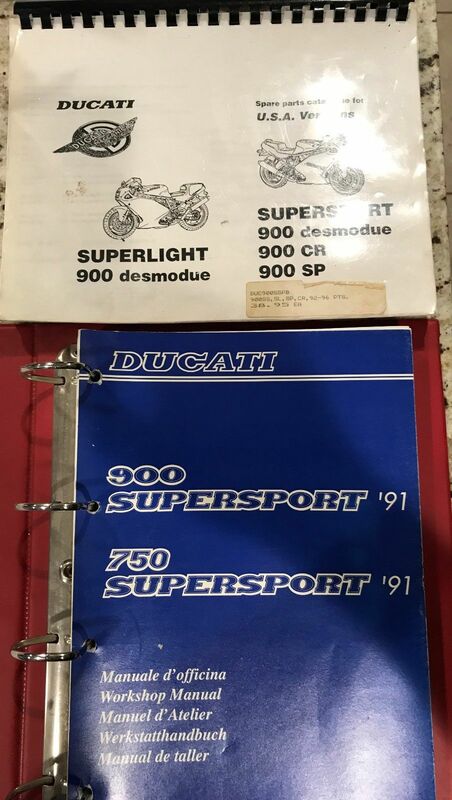 Two years before Hunter Thompson's Sausage Creature, the 900SS/SP, broke cover, this was the ultimate iteration of the machine. 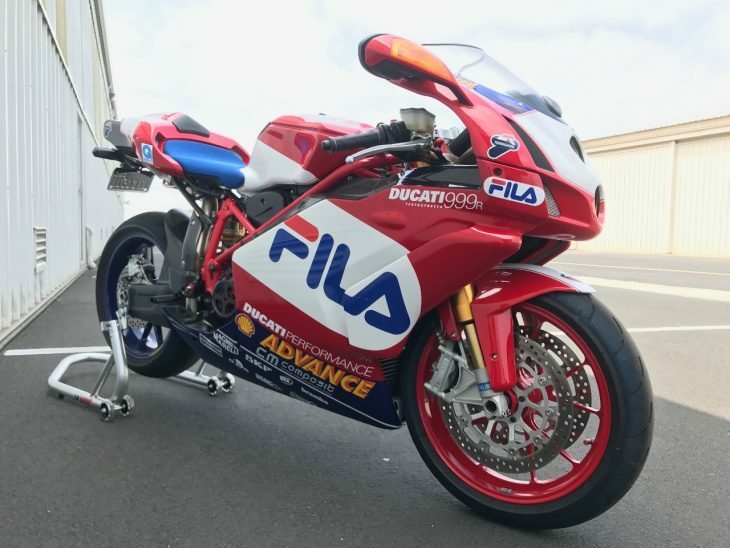 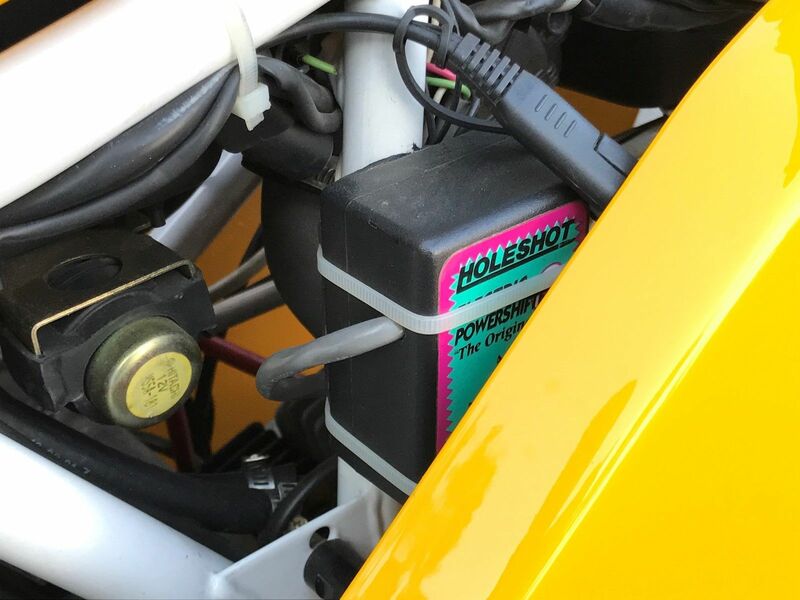 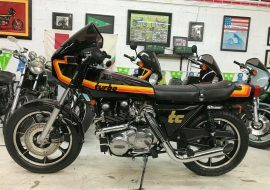 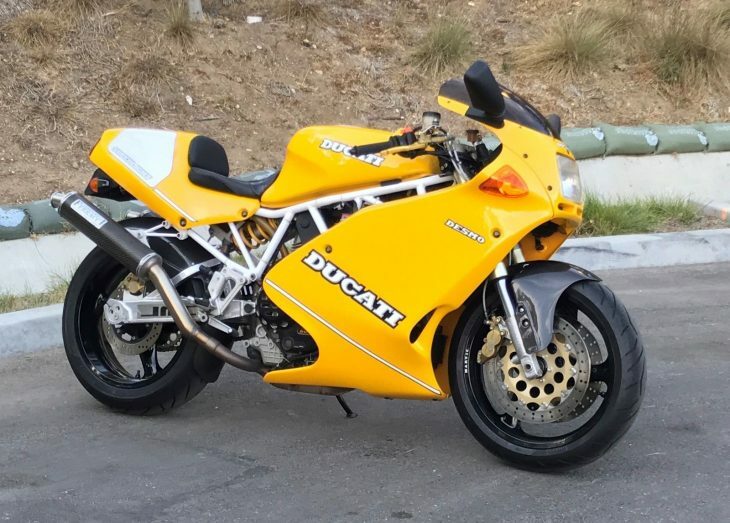 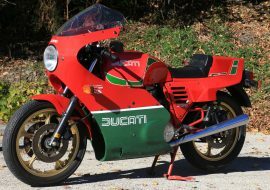 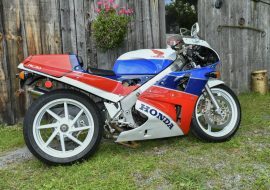 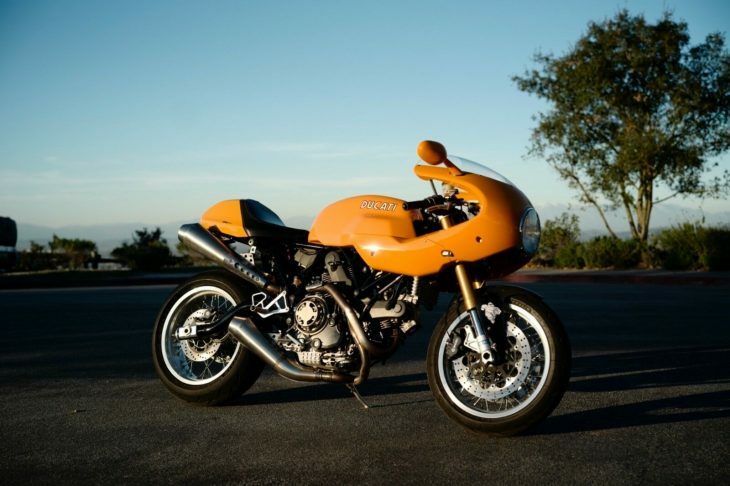 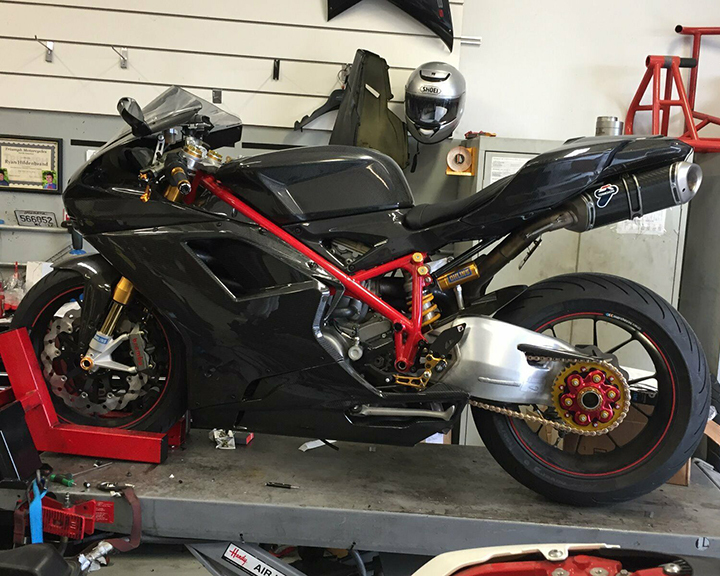 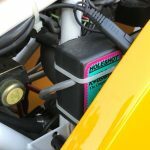 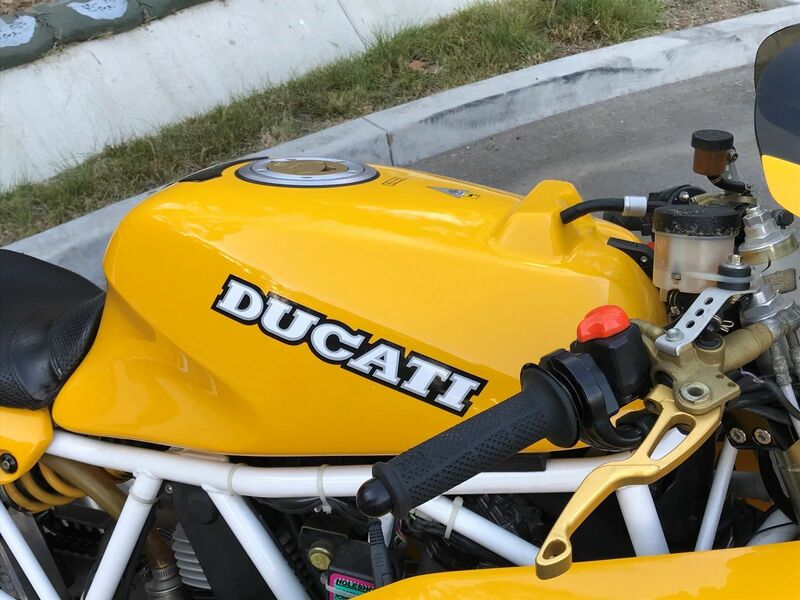 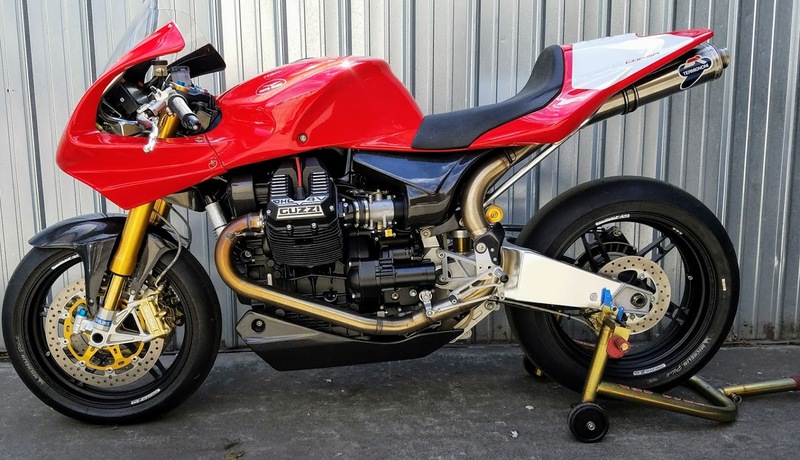 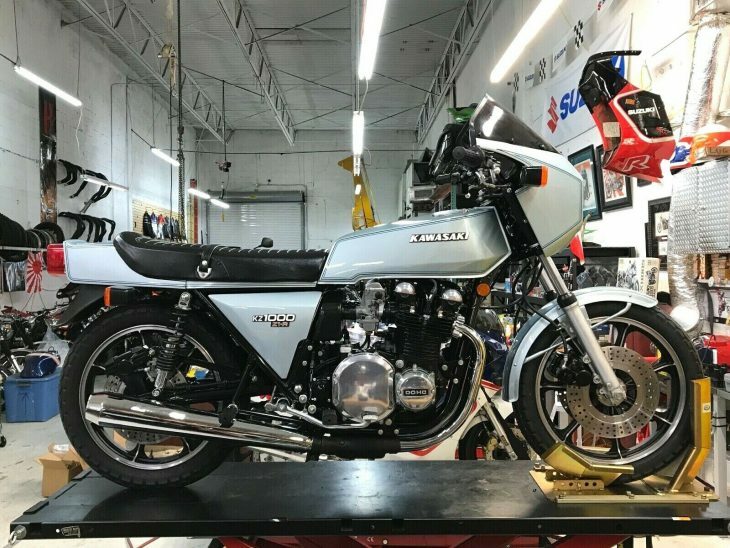 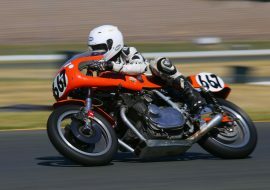 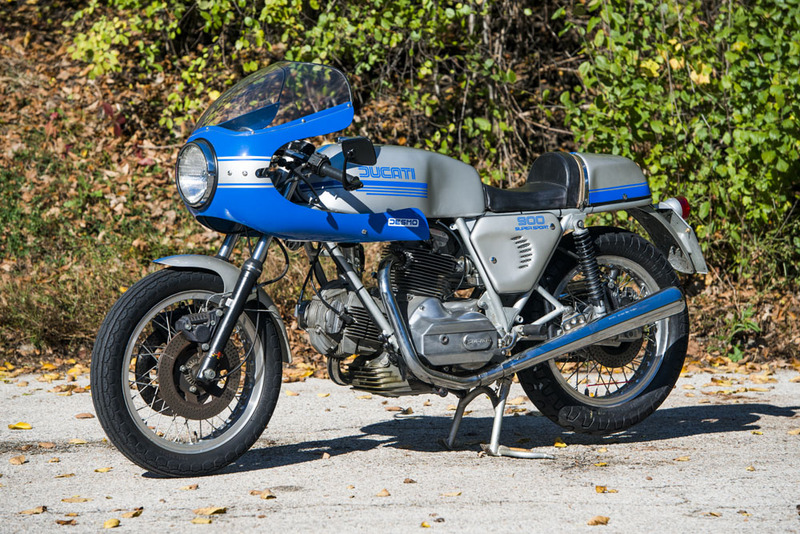 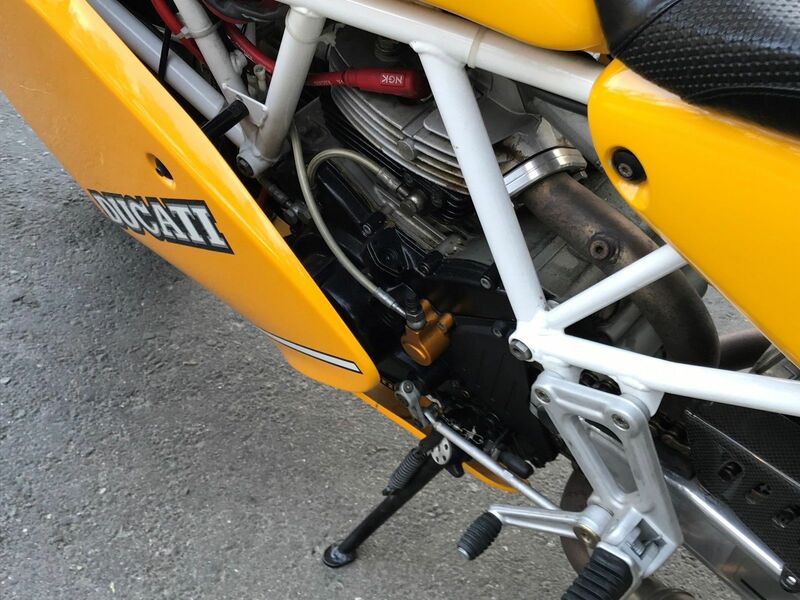 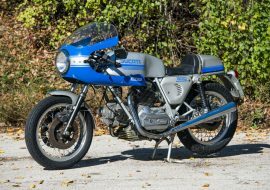 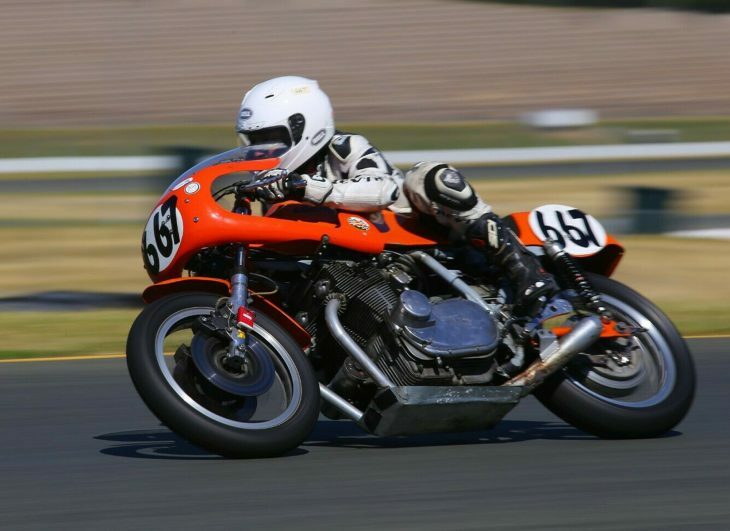 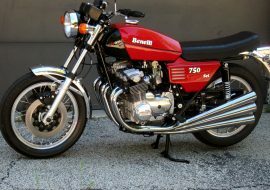 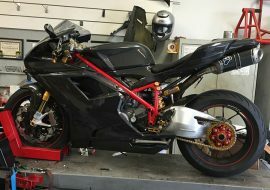 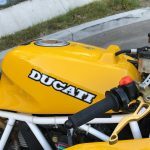 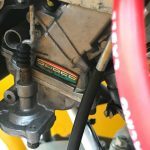 By modern standards, the 900SS is kind of poky -- you could keep up with one on an SV650 without a Herculean effort -- but this 1993 Ducati 900SS Superlight has been treated to a big-bore engine rebuild by Vee Two in Australia, netting 944cc. 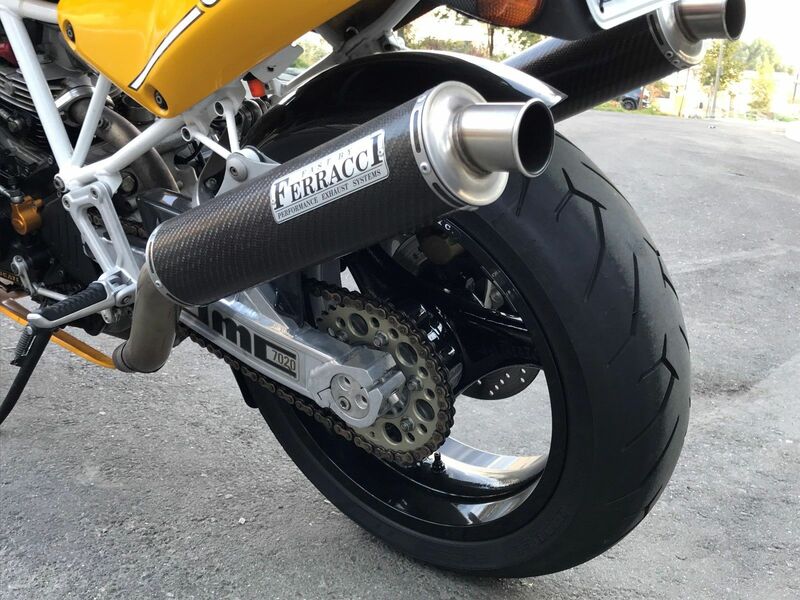 The big jugs have been augmented with a set of Keihin FCR39 flatslides from Sudco, and the stock upswept exhaust was switched out for a set of Fast by Ferraci high pipes. 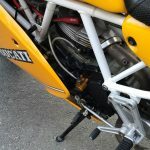 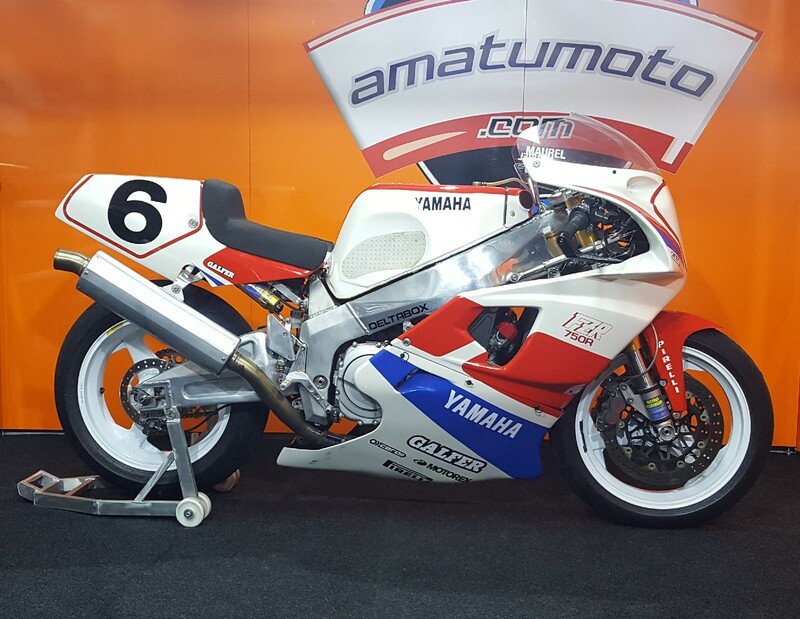 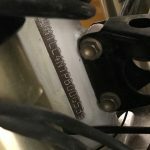 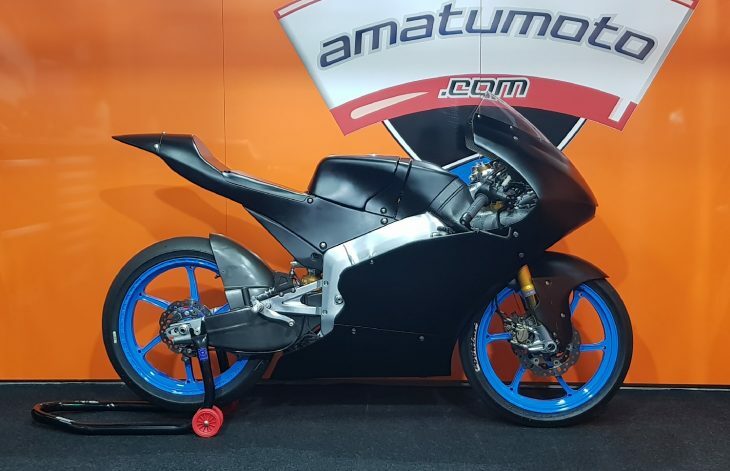 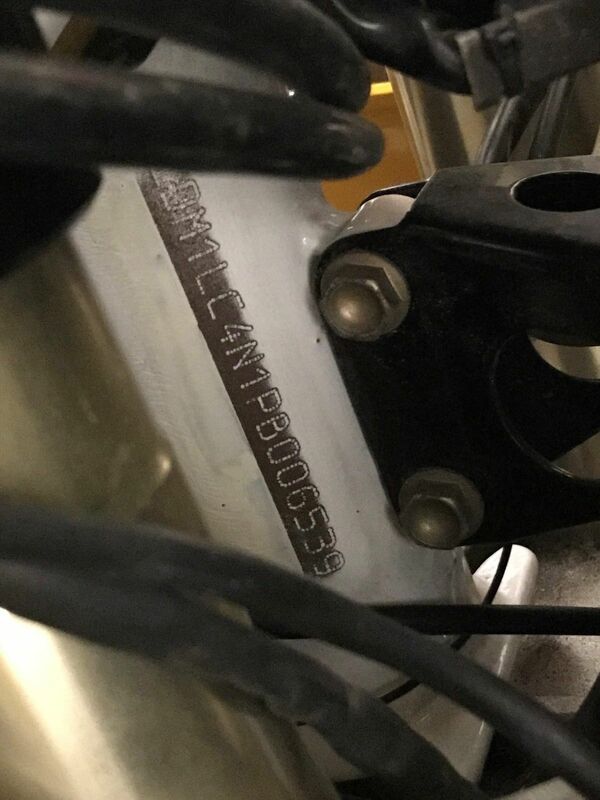 On top of the engine mods, the bike has a Holeshot quick shifter, a trick swingarm that was made by JMC and is now unobtanium (JMC is no longer in business), and one-piece Marvic magnesium wheels. 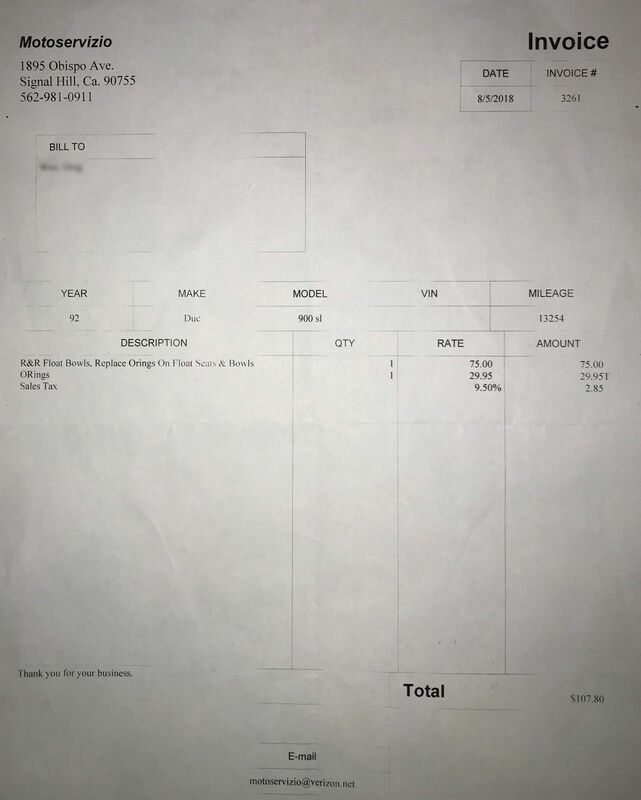 The original two-piece Marvics will come with it. 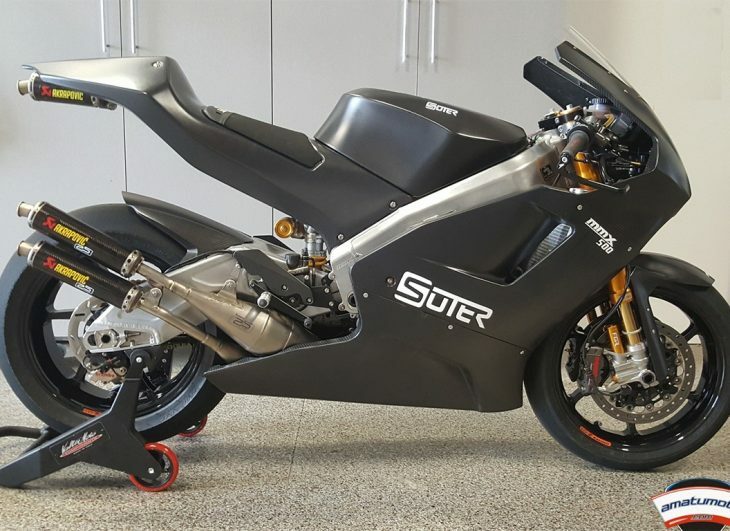 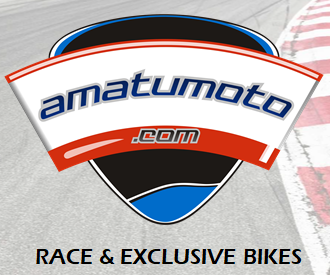 If you are looking for an exclusive, sorted, fast-as-it-can-be 900, look no further. 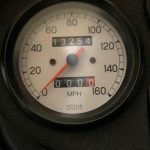 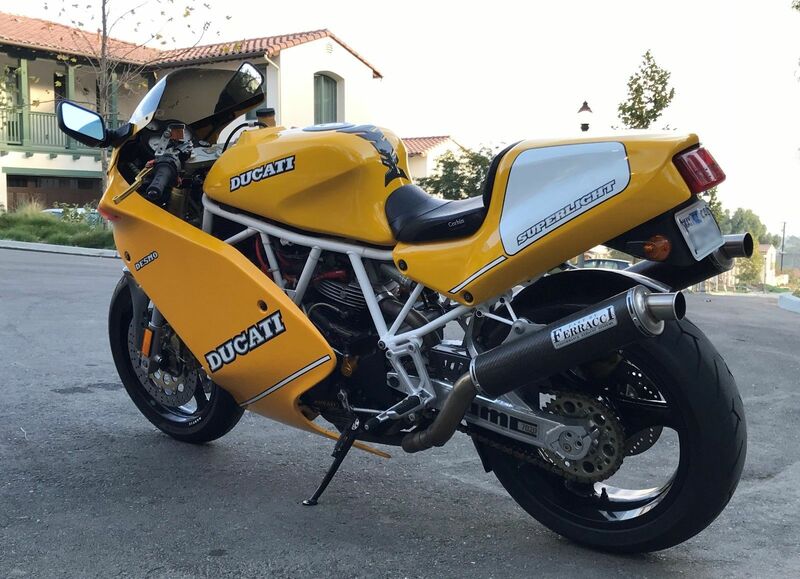 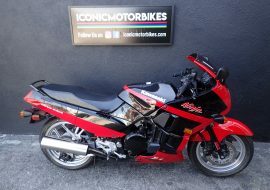 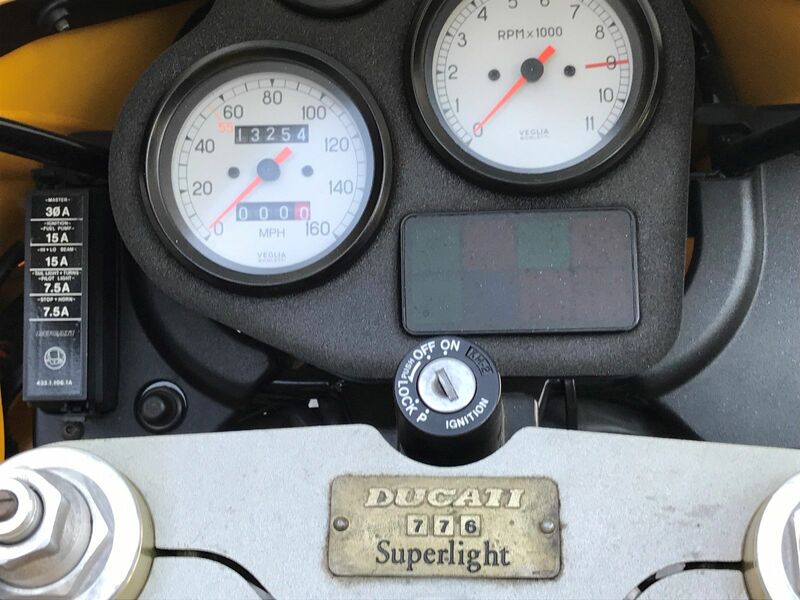 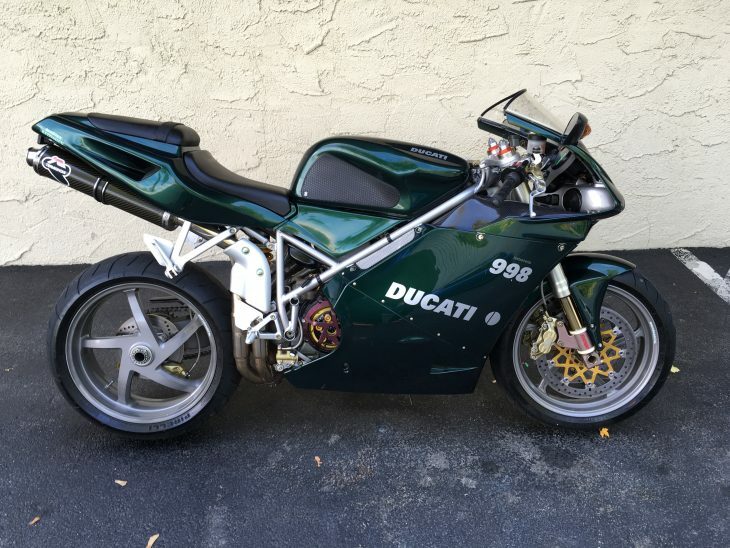 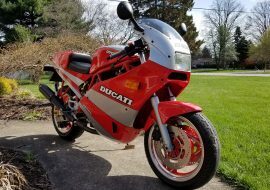 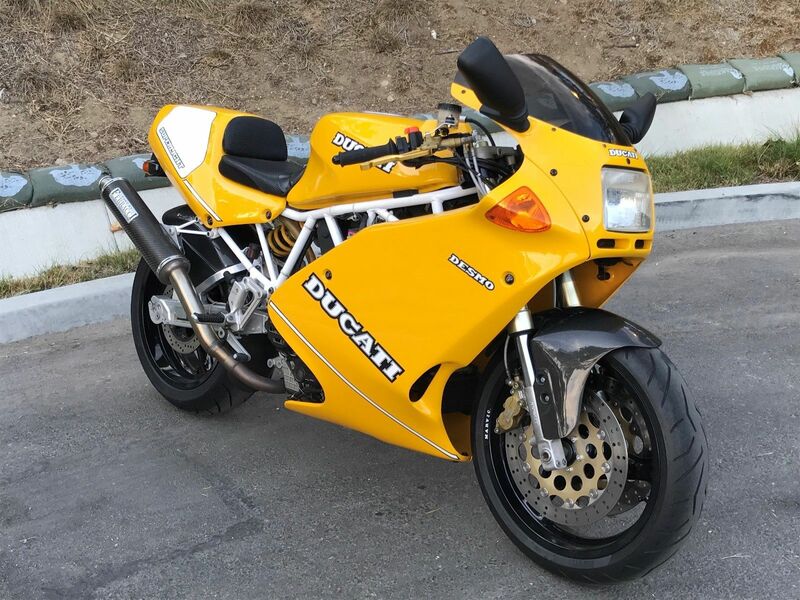 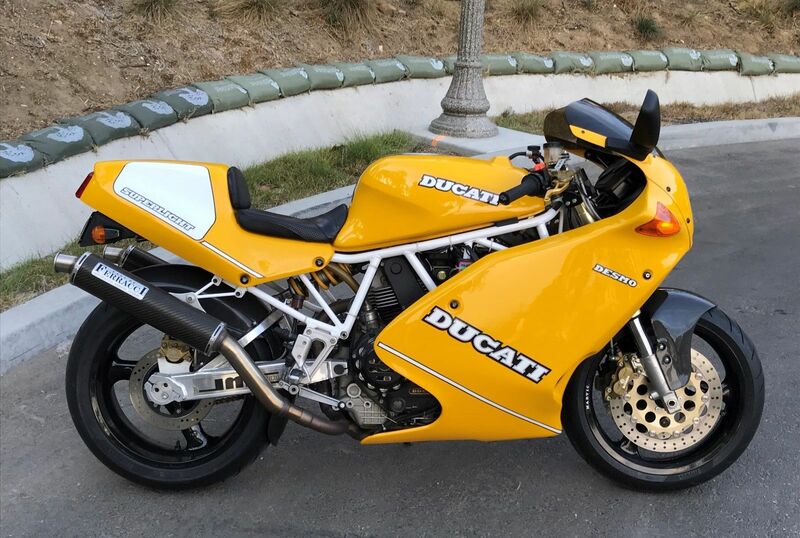 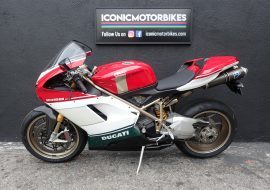 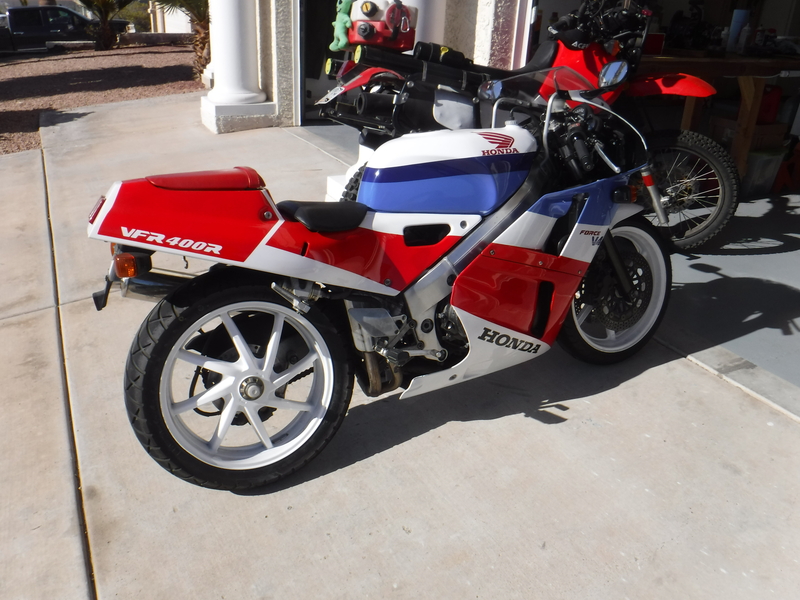 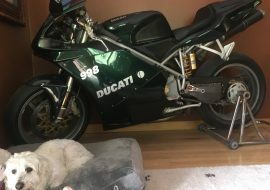 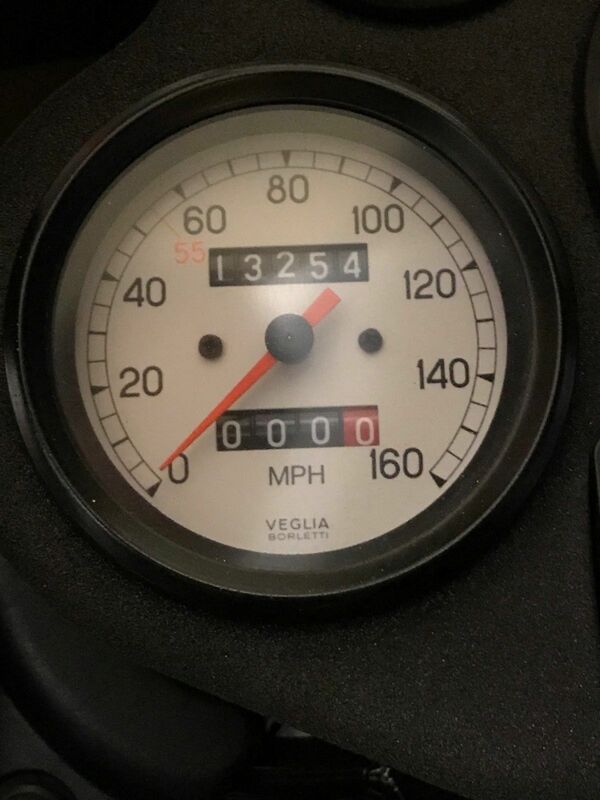 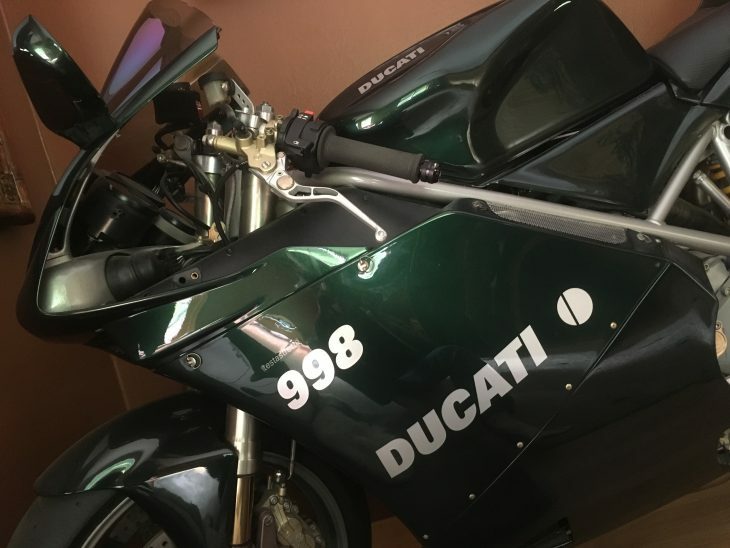 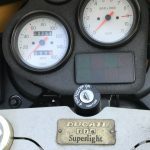 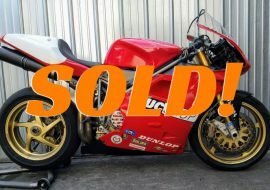 1993 Ducati 900 Superlight #776, 3 owners since new, 13,254 miles. 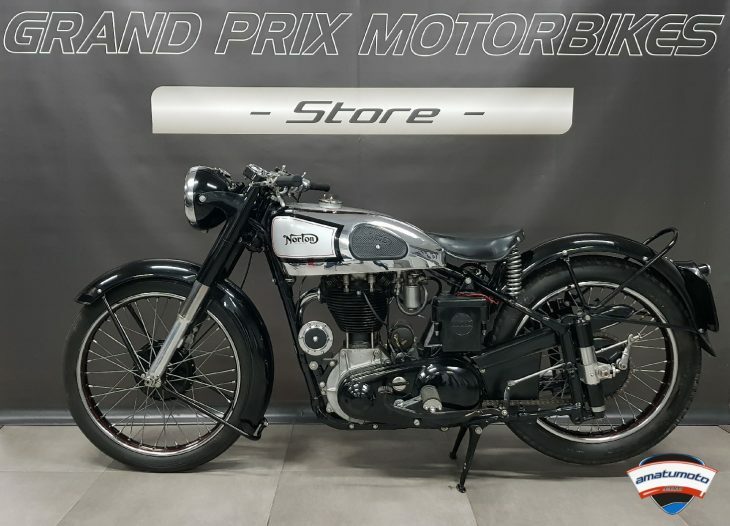 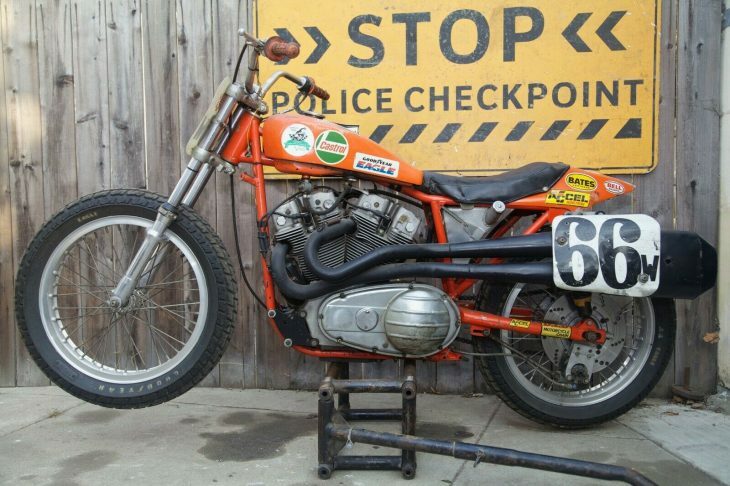 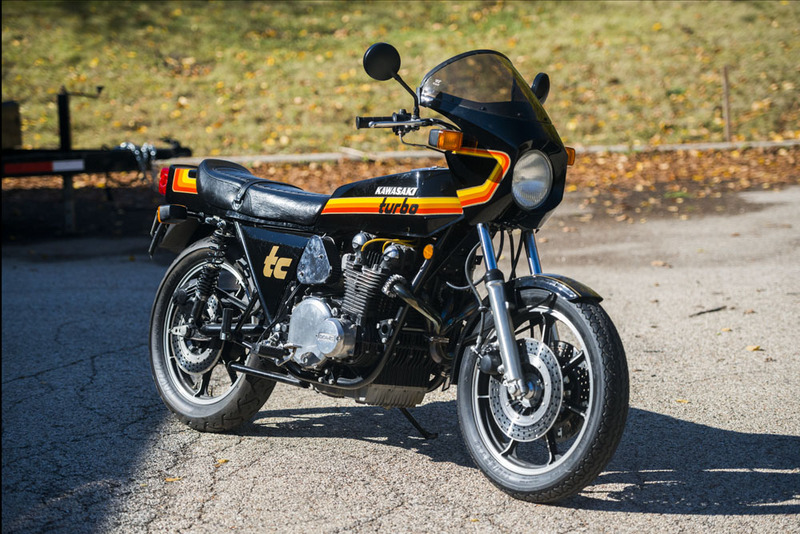 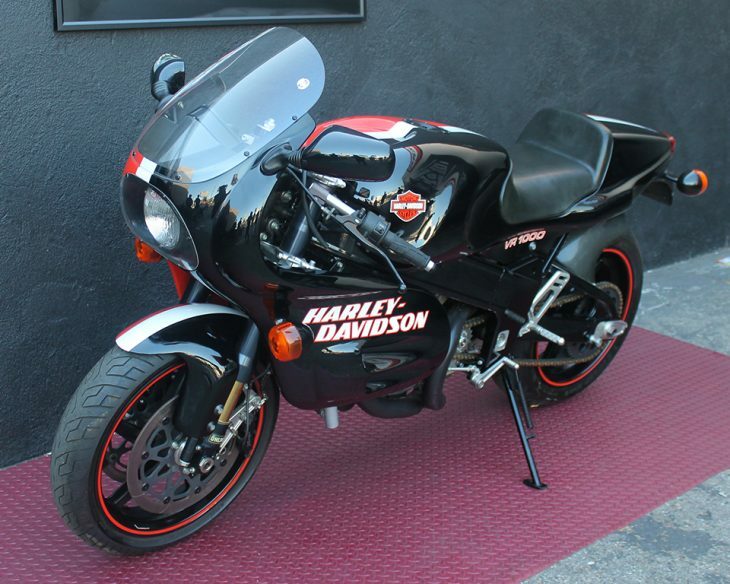 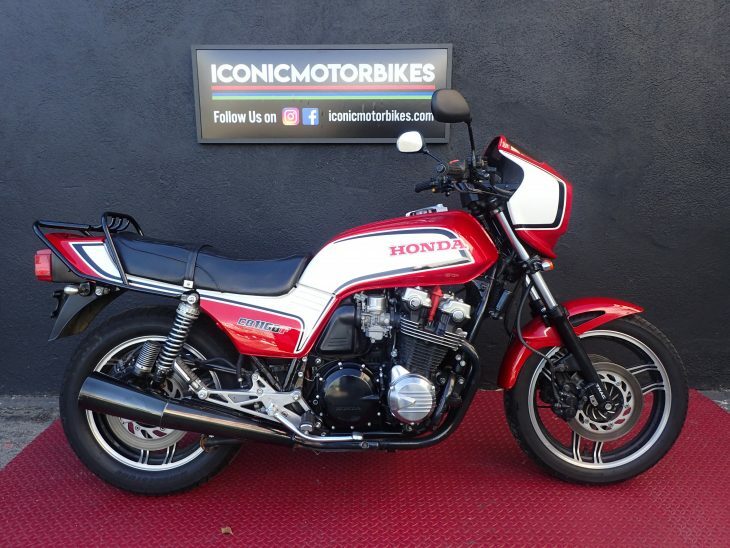 Originally sold new by Letko Cycles in Kansas City on 8/29/1992 for $10,479. 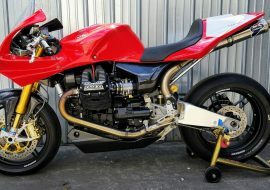 Vee Two: 94mm pistons, steel connecting rods, Vee Two head featuring 43mm inlet valves, 38mm exhaust valves, intake & exhaust cams and adjustable cam pulleys, balanced crank, primary gears, clutch basket. 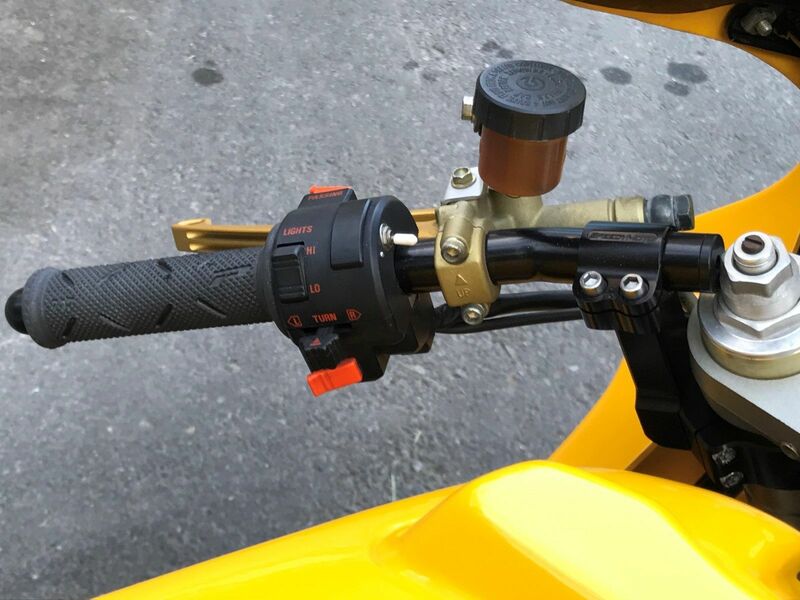 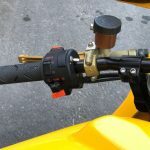 Speedy Moto adjustable clip ons with 3” risers. 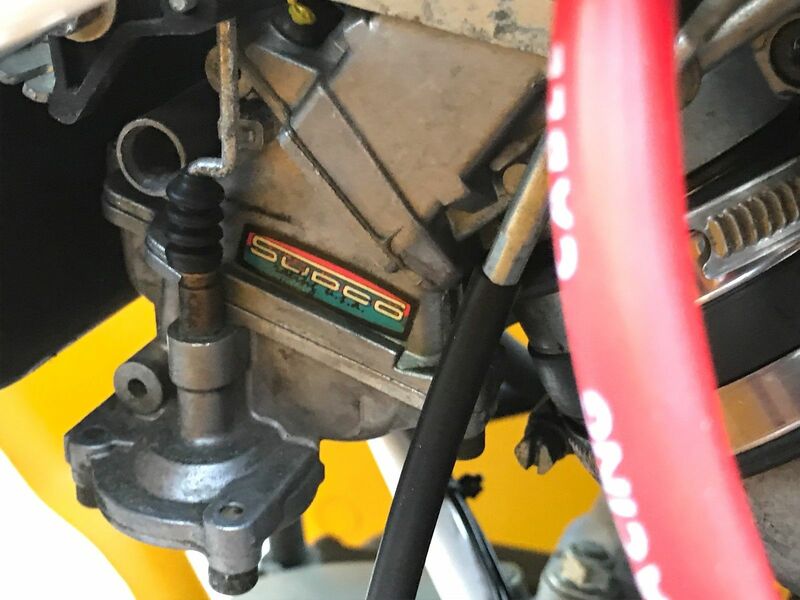 Spare set of Pro Italia sport bars also included. 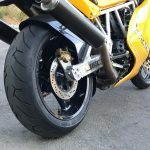 Marvic Streamline 1-piece Magnesium wheels (6” rear) with new 120 front/180 rear Pirelli Diablo Supersports. 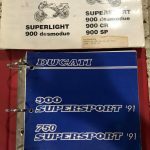 Original Ducati Marvic 2 piece aluminum/Magnesium wheels also included. 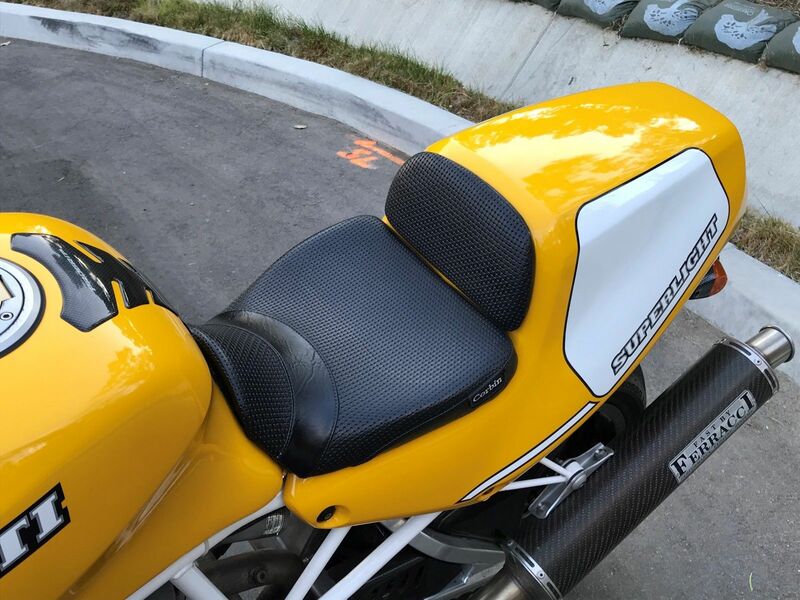 Refinished carbon fiber front and rear fenders. 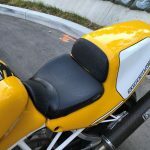 Carbon rear mudguard. 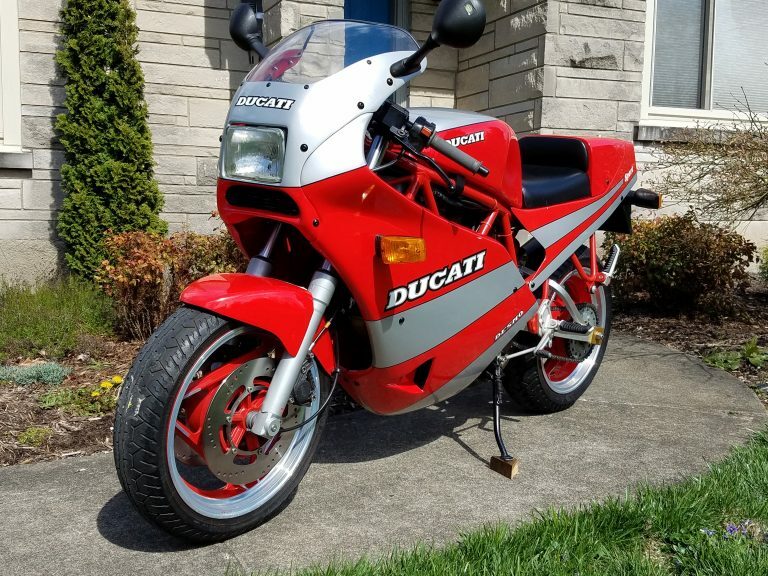 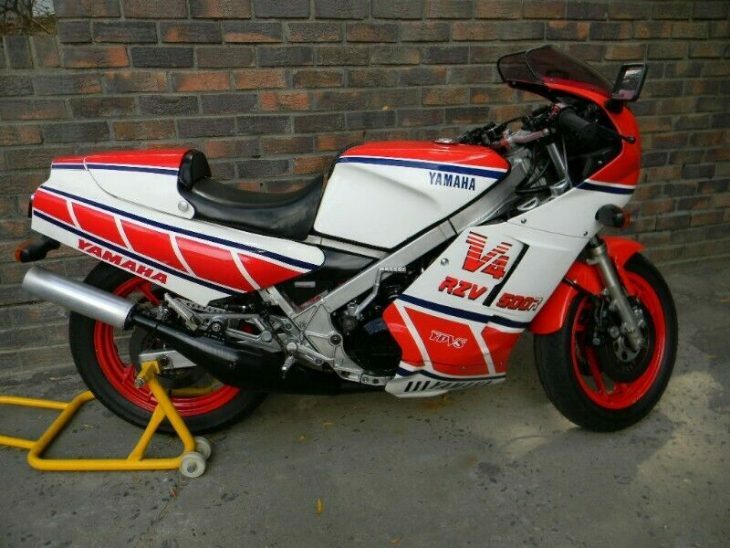 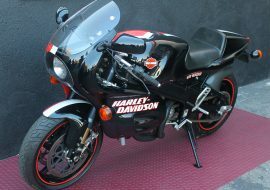 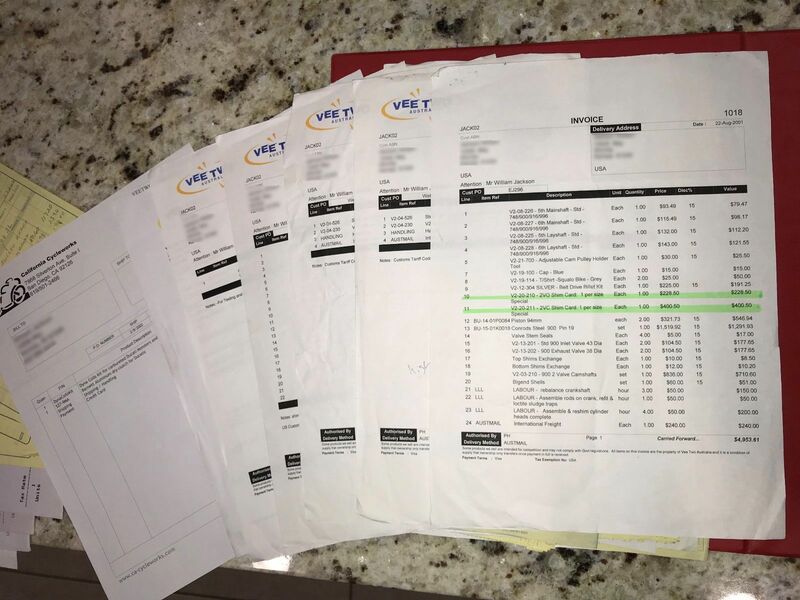 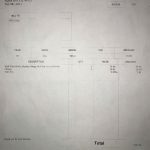 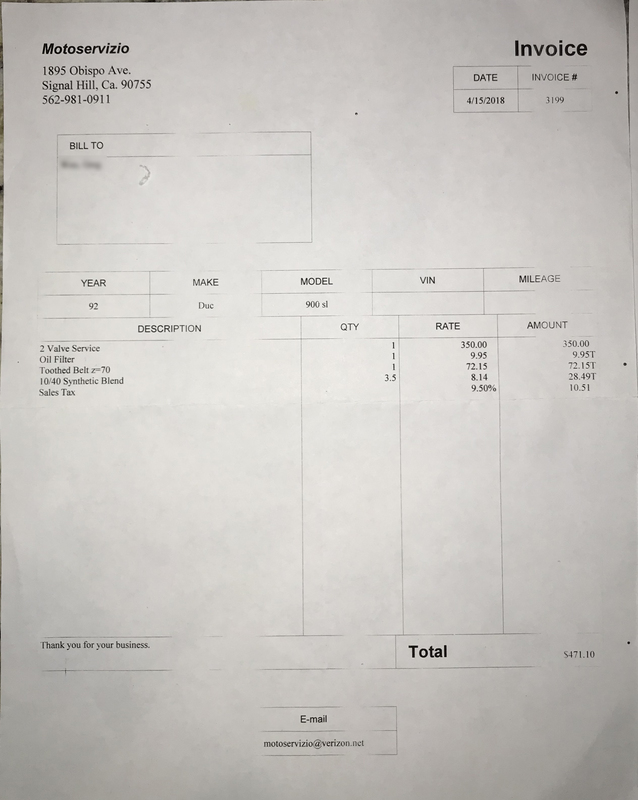 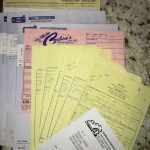 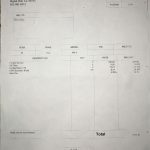 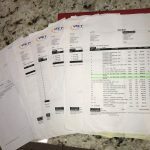 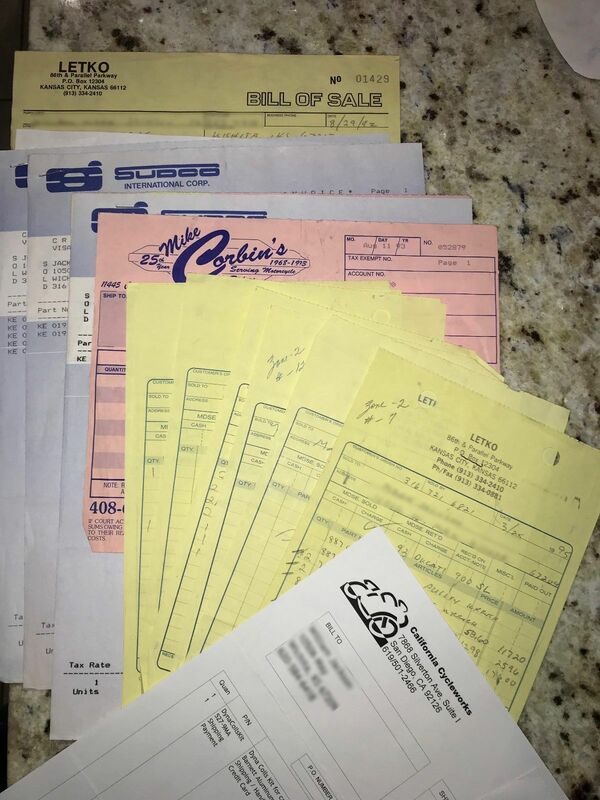 I am the 3rd owner of this bike and have nearly every receipt starting from the original Bill of Sale. 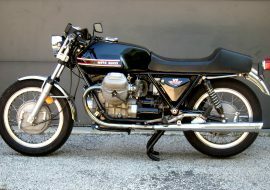 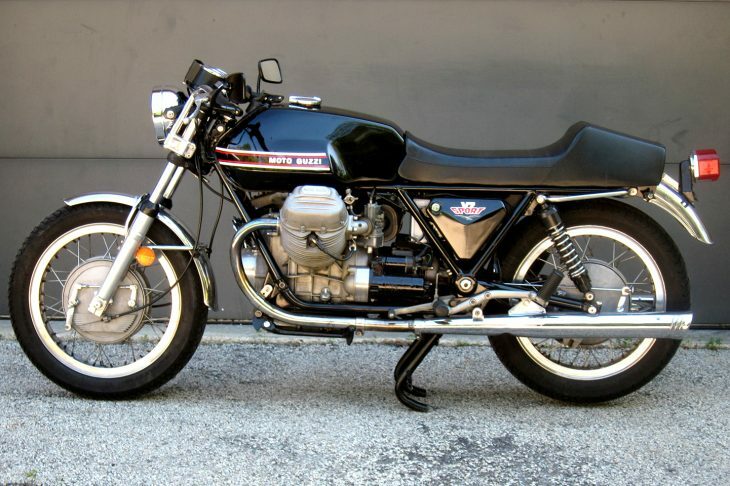 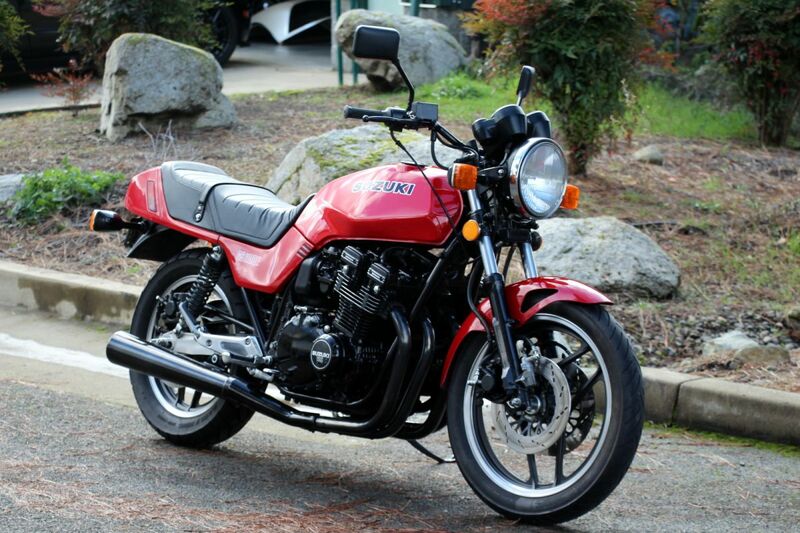 This is my second 900 Superlight (former owner of #712) and thought I would never sell this one. 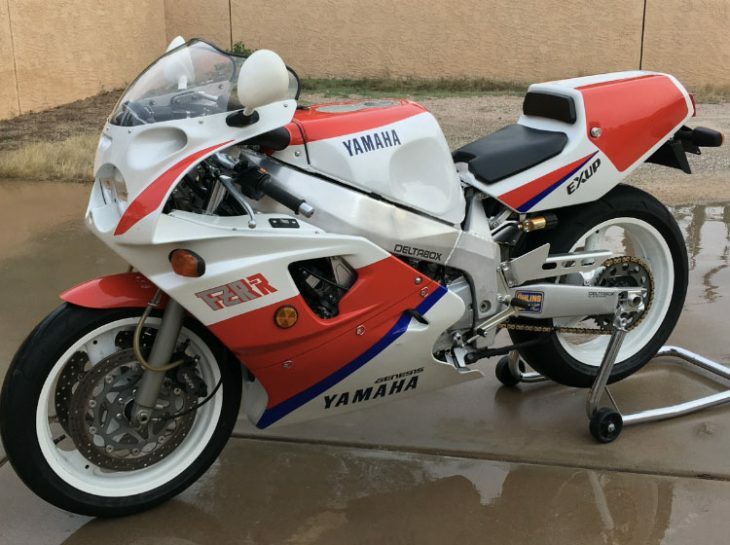 But a busy work and family schedule, plus a garage with other toys gathering dust, is a clear sign that it's time for someone else to become the caretaker of #776. 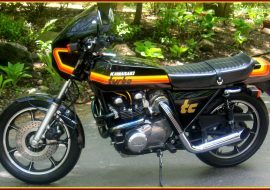 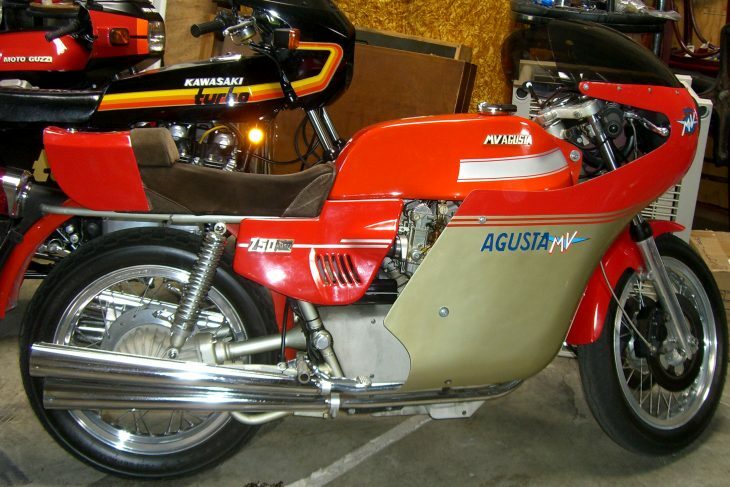 It is truly a magnificent vintage machine to ride, period correct with its modifications. 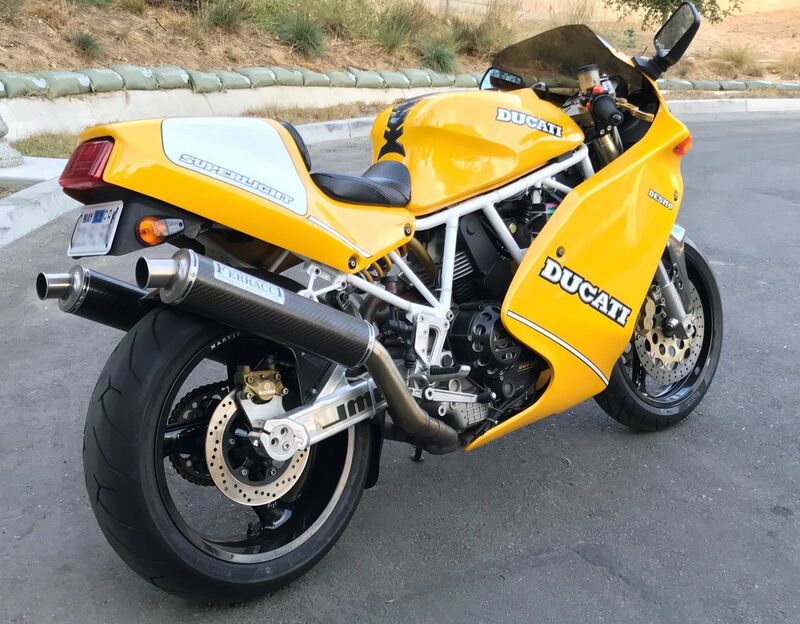 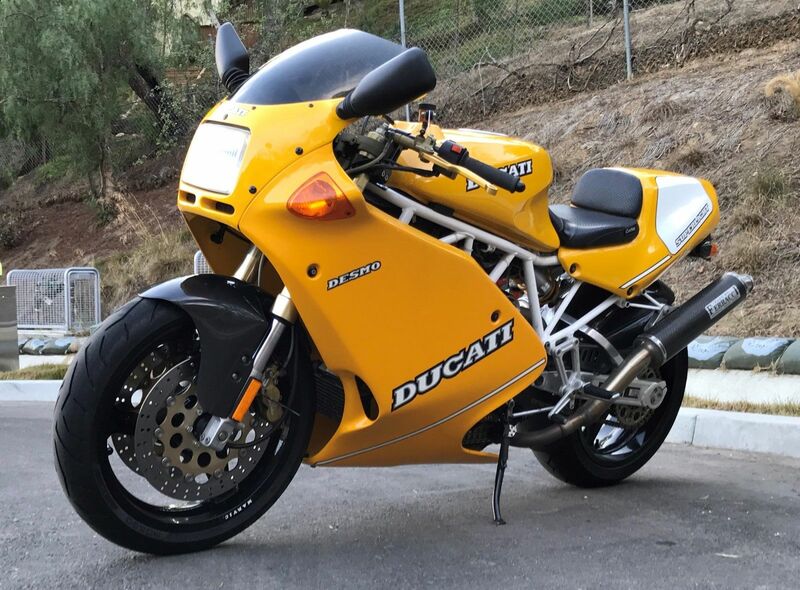 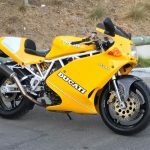 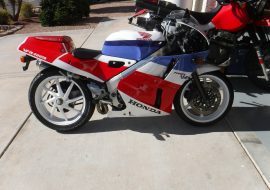 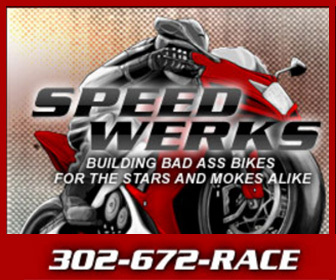 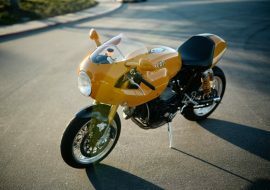 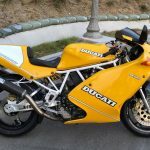 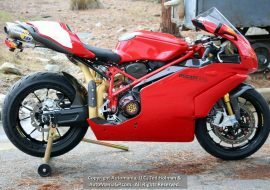 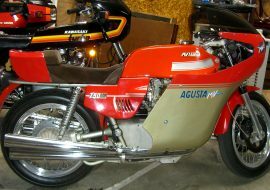 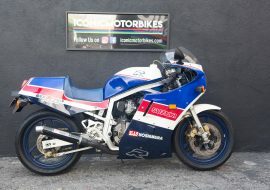 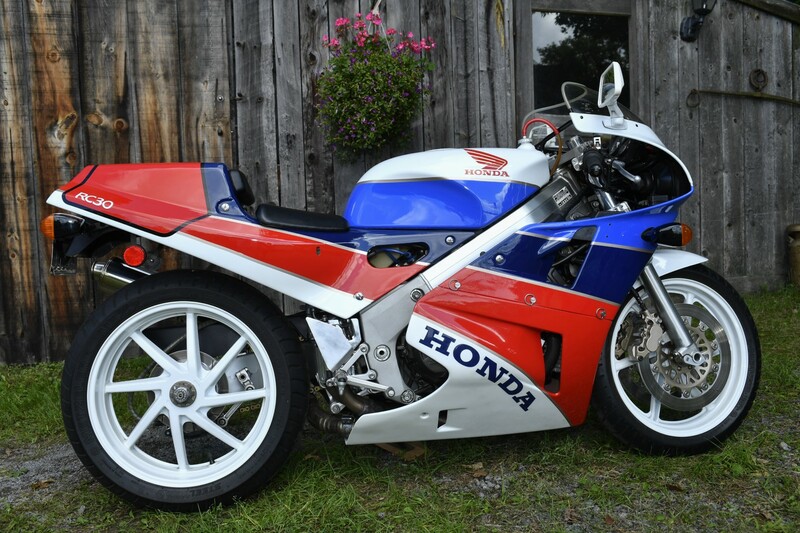 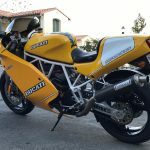 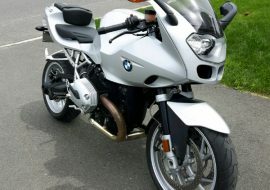 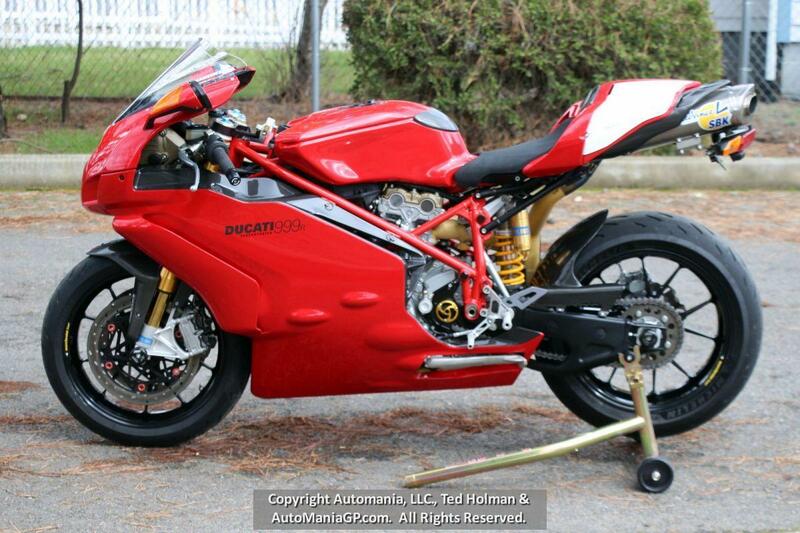 If you love the now "vintage" Ducati sport bikes of the 1990s (916, Monster, etc) this is one you must experience. 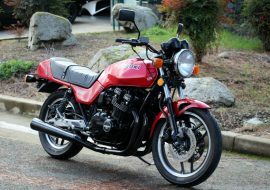 It is a joy to ride leisurely, always mindful that it's a 25 year old machine, not a modern superbike. 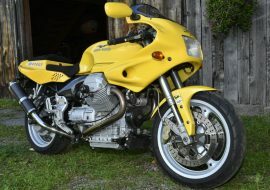 Yet a healthy twist of the throttle rockets it forward. 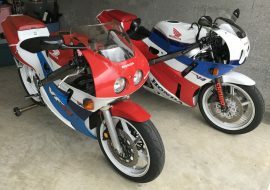 So now I'm testing the waters to see if there's another person immersed in their own mid-life crisis, collecting the artifacts of his youth. 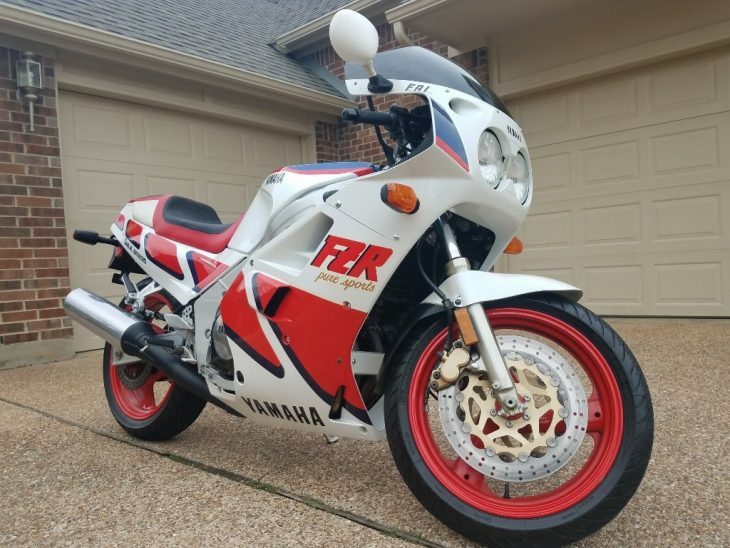 If so, he needs this machine. 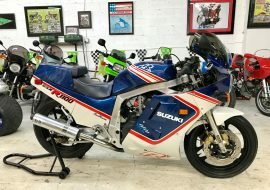 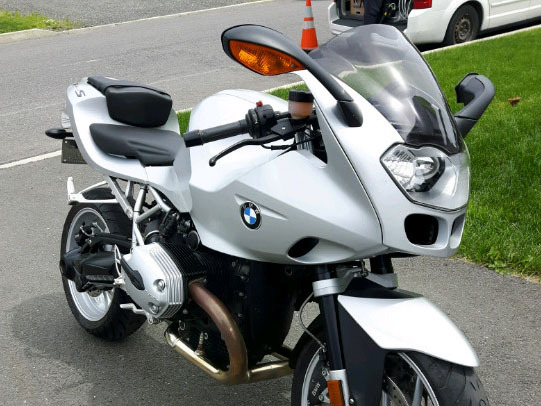 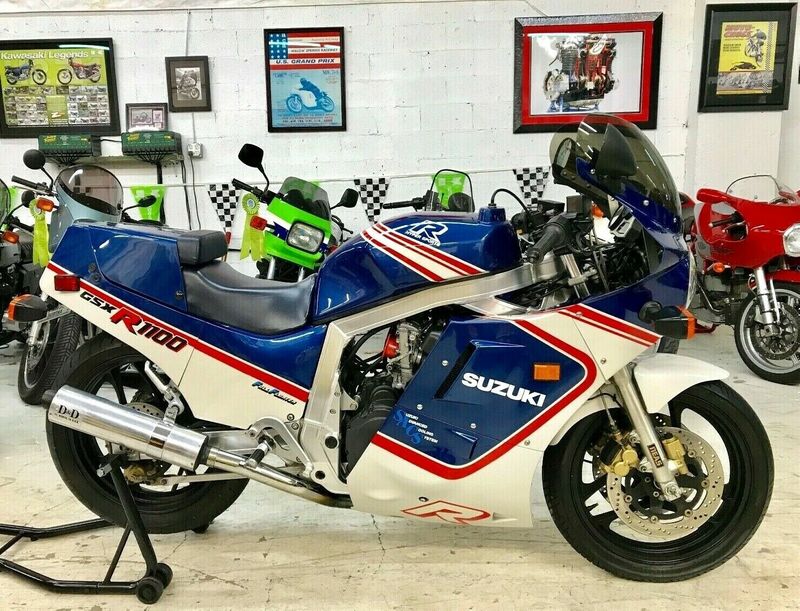 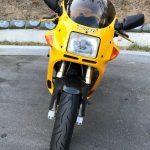 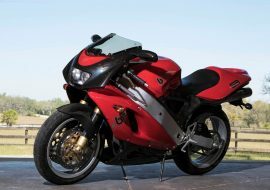 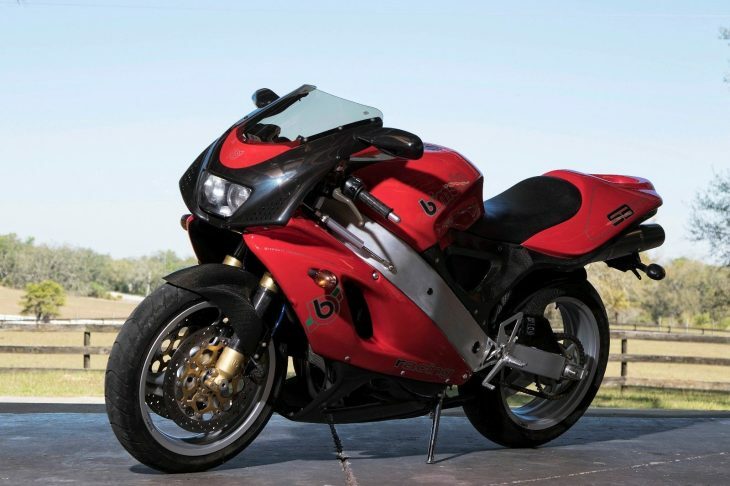 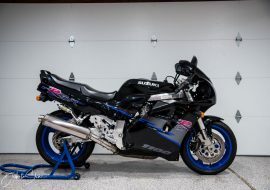 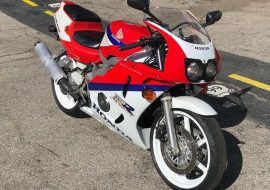 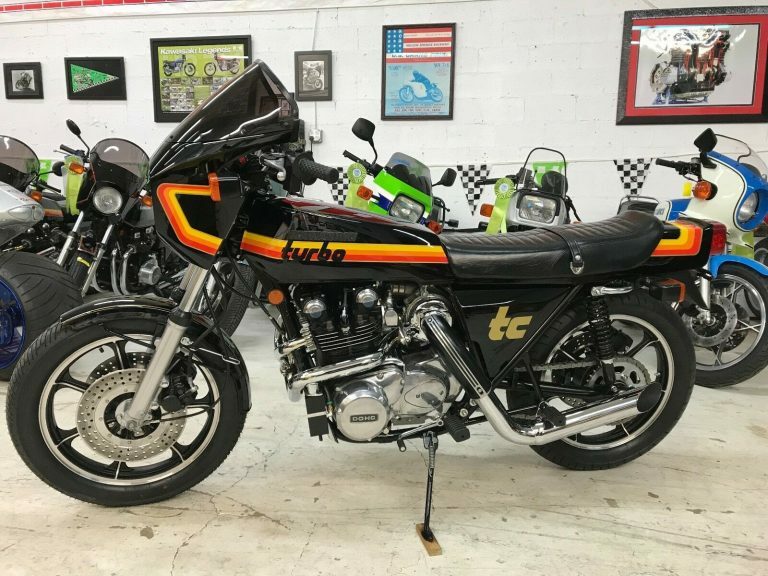 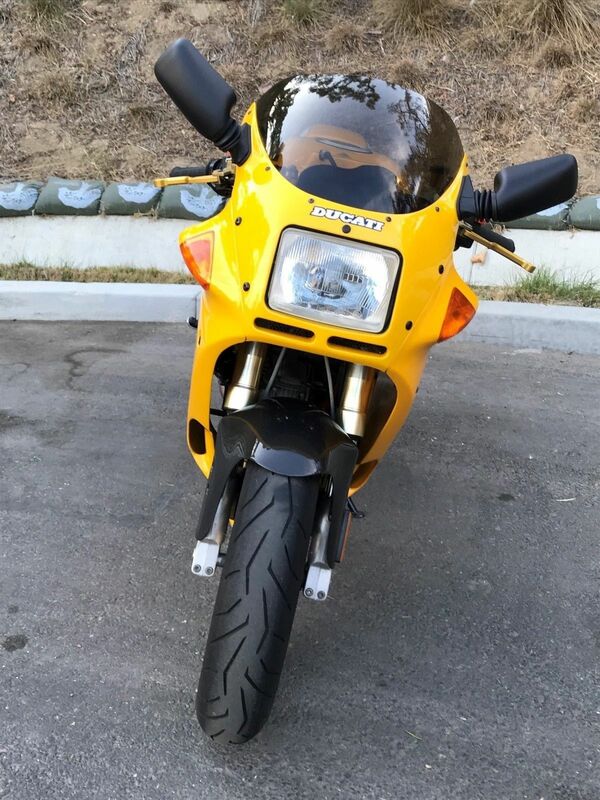 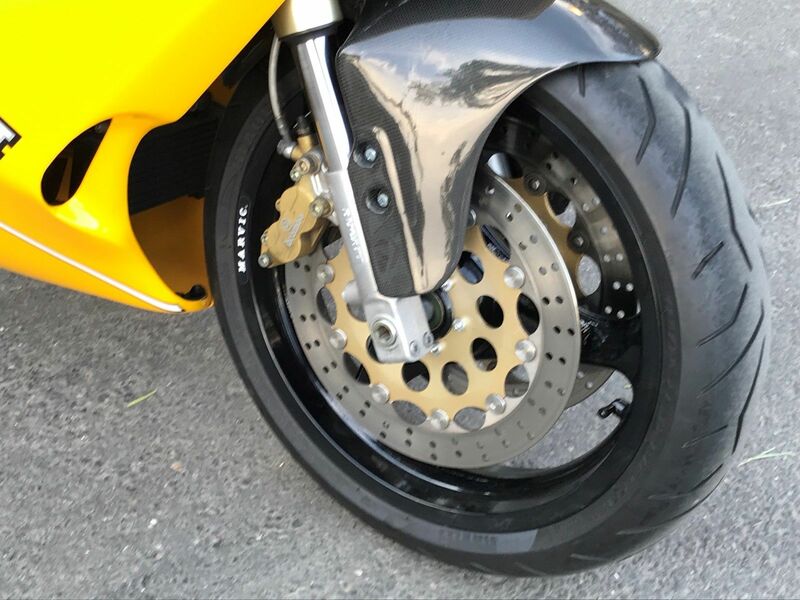 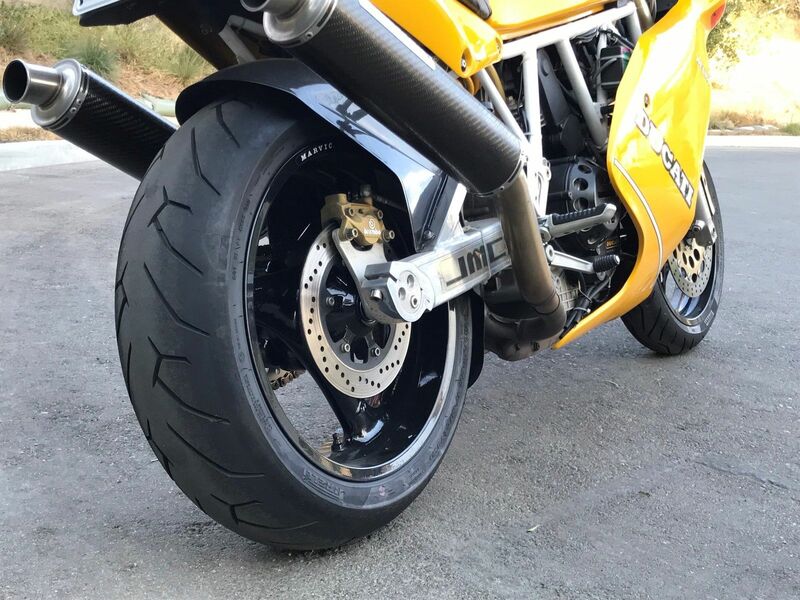 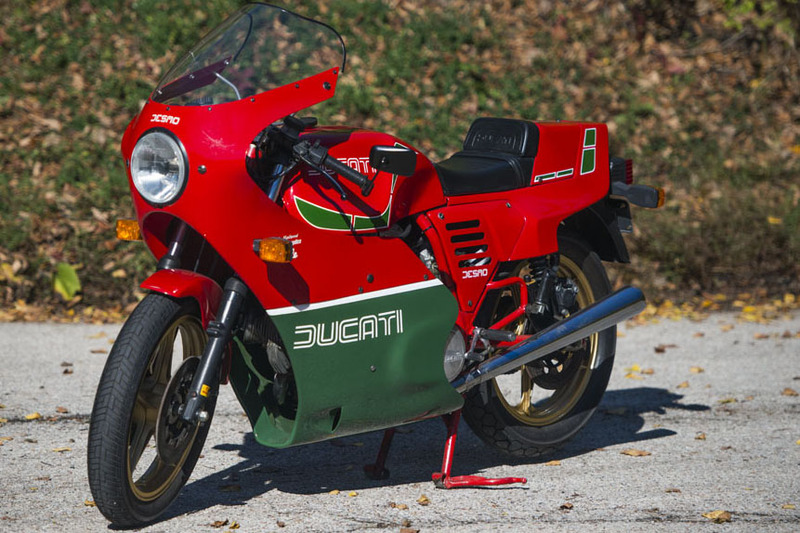 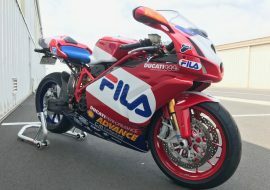 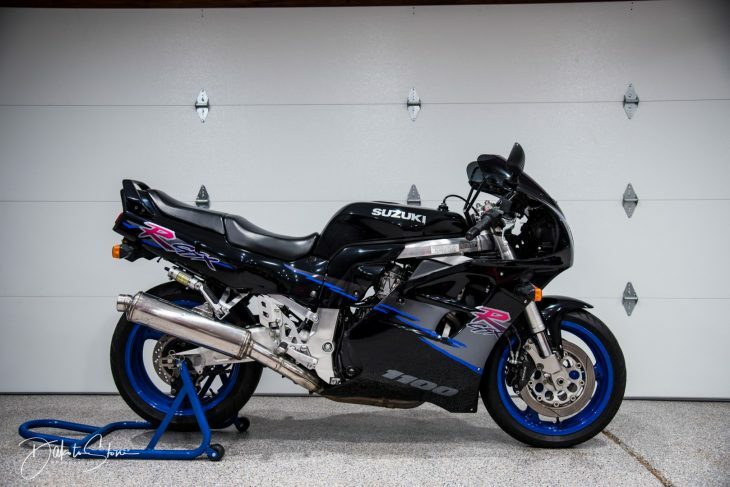 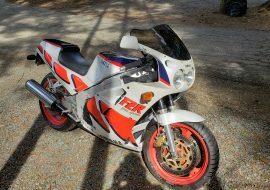 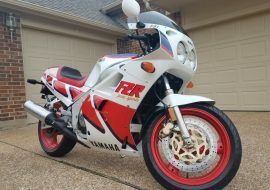 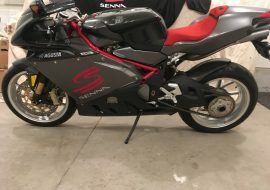 For $12,000, this stylish piece of Italian sportbike lore is begging to be aimed at the twistiest road you can find and let loose. 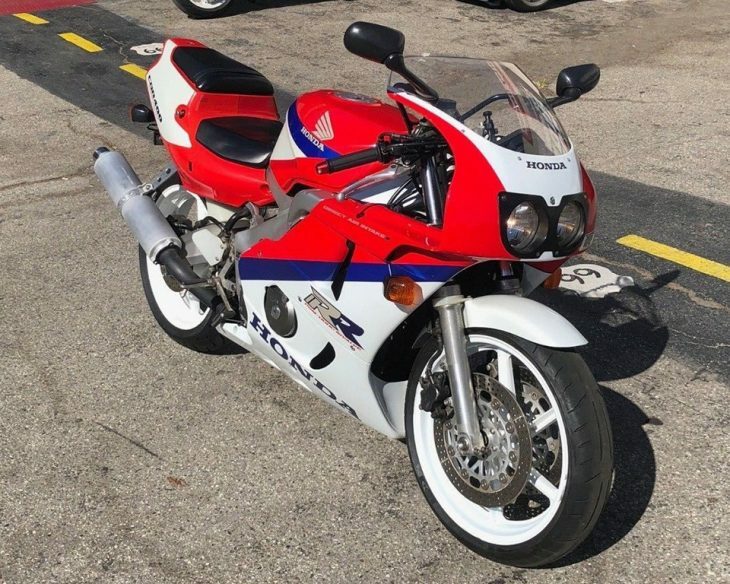 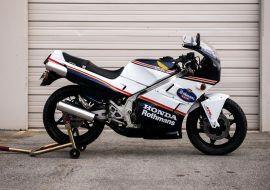 Sure, you aren't gonna be slicing inside R1s at the next track day, but there is little joy like piloting such a well-built machine with no agenda but to enjoy yourself.